from special taxes on recreational boats, fishing gear and boat fuel. 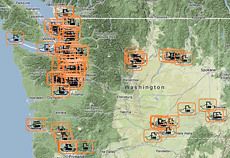 Help keep Washington’s waters clean for recreation, shellfish and wildlife. 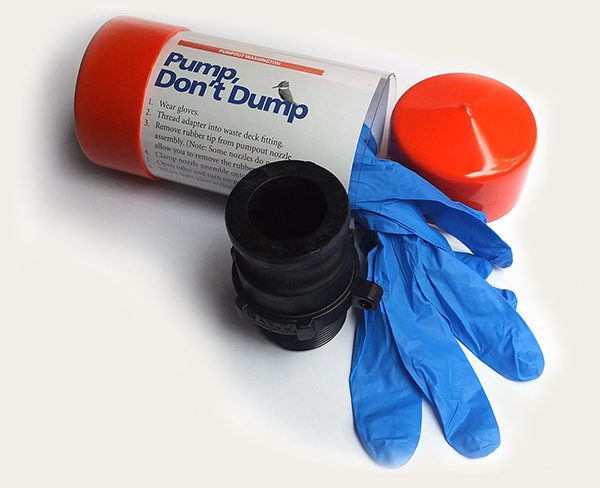 Use one of the state’s 150 free or low-cost stations to pump out your boat’s sewage. Learn more about the new rule, effective May 10, 2018, in laws and regulations. 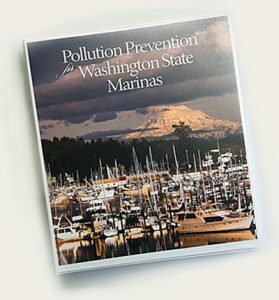 Pollution Prevention for Washington State Marinas, a 72-page, full-color interactive handbook, provides a comprehensive guide for marina managers to reduce water pollution from their facilities. • Ask your marina if it has adapters for its tenants. 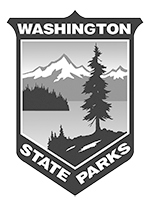 Pumpout Washington is a project of Washington Sea Grant, in partnership with the Washington State Parks and Recreation Commission.